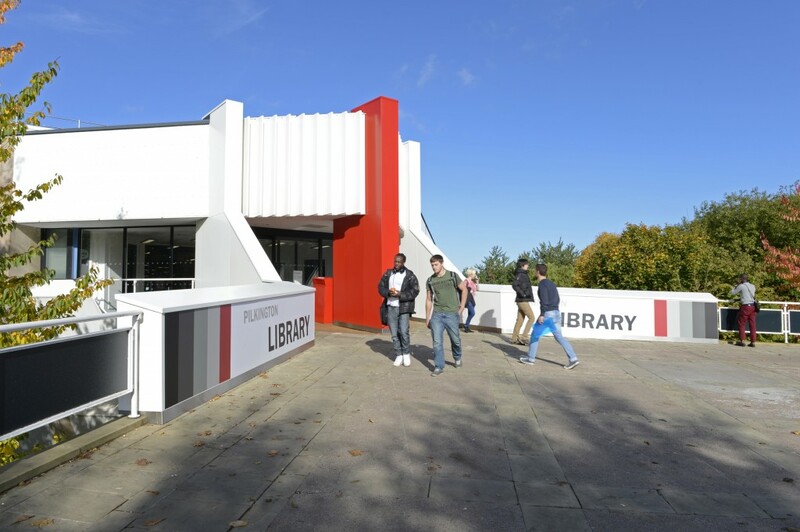 As term ends on Friday, from Monday 3rd April the Library will be switching to a vacation opening hours schedule until the start of the next term on Monday 1st May. The Library will be closed along with the rest of the University over the Easter Bank Holiday period for six days days from Thursday 13th April, through until 9am on the following Wednesday, 19th April. Do please note our later opening time – 9am instead 8.30am – plus the fact that we are closed every weekend during the vacation until Saturday 29th April. We return to normal term-time opening hours on Saturday 29th April. The Library will be open as usual on Bank Holiday Monday, 1st May, albeit with a skeleton service at the desks and PC Clinic. One last date for your diary – the Summer Term 24-7 exam period opening begins on Thursday 25th May. This entry was posted in IT, Library, Opening Hours, PC Clinic by Steven Lake. Bookmark the permalink.